Cosmetics and women have a very old friendship. One of the best friend of every women. Every woman’s secret weapon. Whether you’re hiding spots, looking for the best concealers for dark circles, or highlighting your favorite feature. 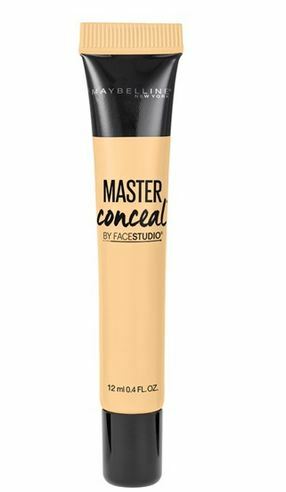 Concealer is one of the most important make-up products to have in your make-up bag. 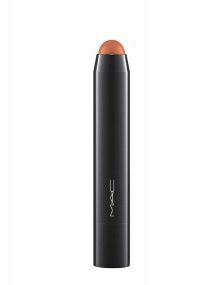 It not only conceals blemishes -it was also designed to create a base for the eye shadow. Eye shadow is not designed to be applied directly onto skin – it simply will not blend or last. 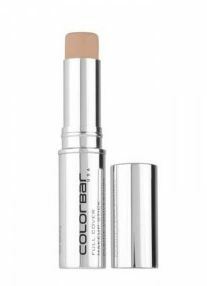 If you use a concealer and set it in place using a loose powder, you will achieve a much fresher more youthful appearance to your eye surface. Concealer knocks out the discoloration around the eye area and the eyes look more awake and younger. If you are precise with your application and choose a high quality cream formula, you will see the amazing results. 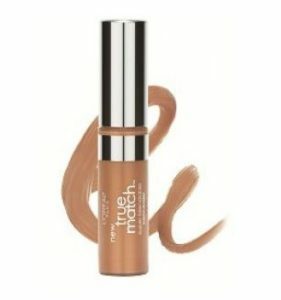 Make-up artists always apply concealer, as it is the key to achieving a professional finish. Concealer is considered to be one of the most important thing when you are dressing up. It is a kind of base that one needs to apply for a better and proper look. Here are some of the best concealers which we have selected for you. 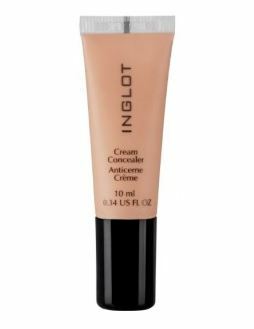 Here we have chosen some of the best concealers and these are selected from some of the best brands which are associated with cosmetic companies. So these were some of the best options and the best part is that for buying them you don’t have to do much effort. Just open your laptop and order it.